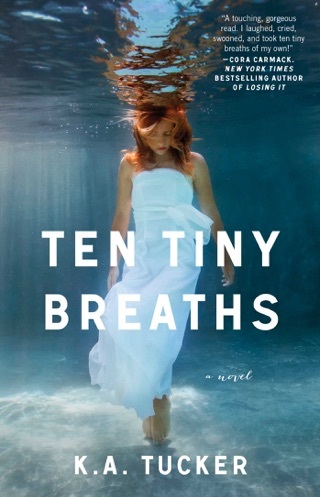 If you have read 10 Tiny Breathes, you have to read In Her Wake. 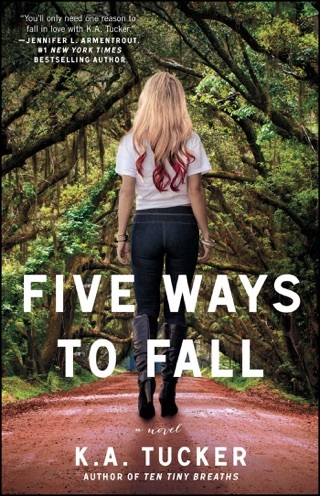 It tells the story of Cole/Trent before and after the car accident and just before he meets Kacey. Awesome read. 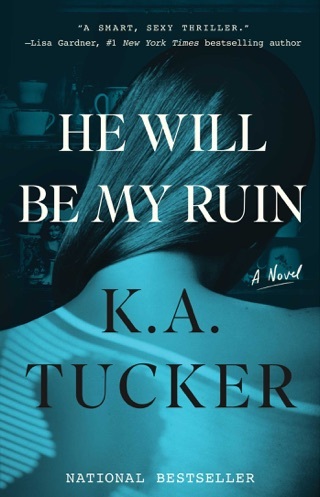 K. A. Tucker does it again! 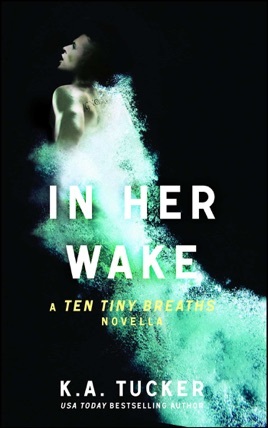 In her wake is a novella that completes the Ten Tiny Breaths novel. We get Trent/Cole’s story. 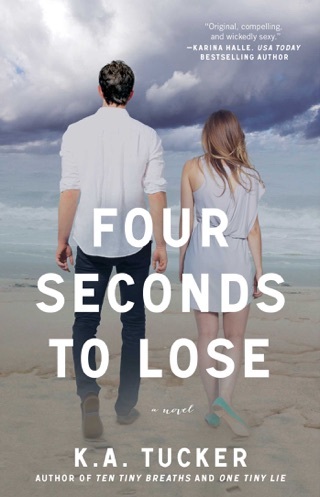 We learn about him before the terrible tragedy, how he coped, how he came to meet Kacey. I knew going in that this story was not going to be easy. 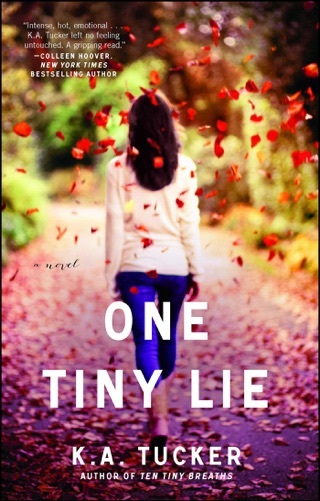 With the way Ten Tiny Breaths affected me, I was sure this was going to be even more heartbreaking. K.A. Tucker really knows how to evoke emotions from her readers. Watching Trent downward spiral was haunting. I don’t want to say too much that may spoil Ten Tiny Breaths for others. 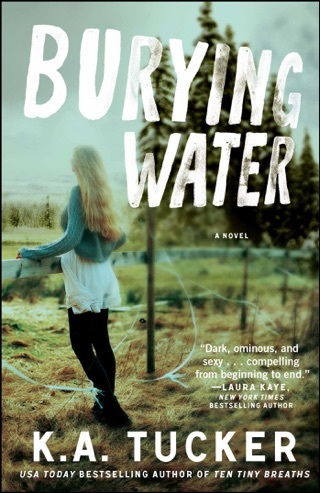 Although this novella takes place before TTB, it’s best read after. It was a fantastic read and I will forever be touched by both these stories.